Wake up with make-up, and go throughout your busy day without reapplying cosmetics. Are you tired of applying makeup every day? Would you like to simplify your daily routine? 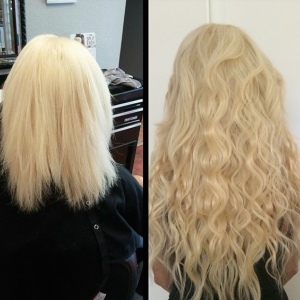 Enjoy the solution thousands of others have discovered: permanent, natural looking color to enhance YOUR best features! You deserve to face the world with confidence! Here is your answer: Permanent Make-up, SKYN provides the perfect way to enhance your beauty, thereby increasing that confidence. Enjoy freedom from having to apply eyebrow pencil, eyeliner, mascara or lipstick before you go out of the house. Enjoy the confidence of swimming, working out or just waking up in the morning knowing you always look your best. Correct those imperfections that bother you everyday! 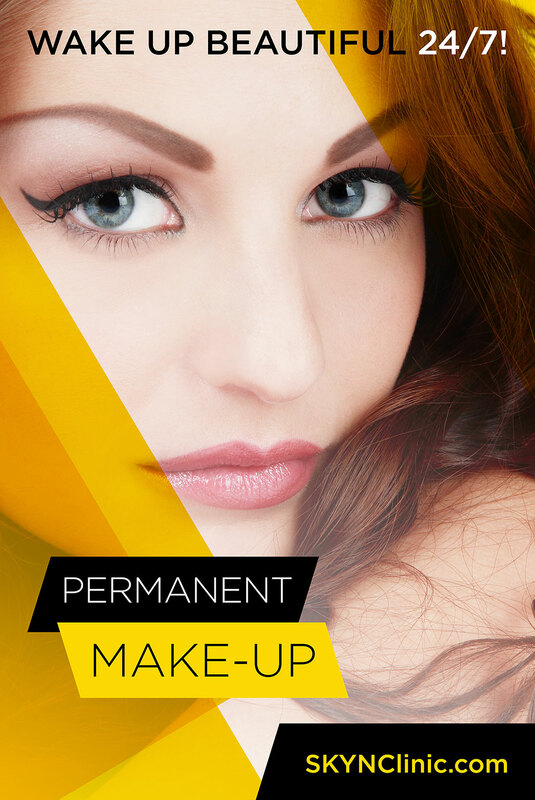 Permanent Make-up is the ideal solution for women of all ages who want to look their best and enhance their professional image. Color fades as one ages, especially the brows and lips. Micro-pigmentation, also known as Cosmetic Tatooing, Micro-blading, or Permanent Make-Up, can restore your natural color, giving more definition to your features and a more youthful appearance. WHAT CAN YOU ENHANCE WITH PERMANENT MAKE-UP? 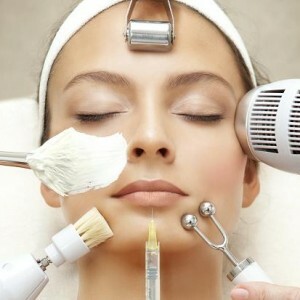 Permanent Make-up can last from 5 – 20 years depending on your skin and your body metabolism. Depending on the area that you are working on, the process can take any where from 30 min – 2hours. We ask that you do not drink any alcohol or coffee 24 hours before coming in for a procedure. CAN PERMANENT MAKE-UP CORRECT MY SKIN? Yes, with permanent make-up you can correct cleft lip, the bow of your lip, camouflage scars, and correct un-wanted colors on the skin.